You love the murmuring sound of the creeks? The sunrise on top of the mountains? The alpine pastures which feel so soft under your feet? The grass that seems to become greener and greener? The rain which drops on the petals softly? Having chance encounters with deer and other animals in the forests? The muffling snow which makes you calm down and relax? The magical atmosphere of the nearby mountains? We love all that. And this is why we want you to feel like home when you are with us, to relax and calm down. 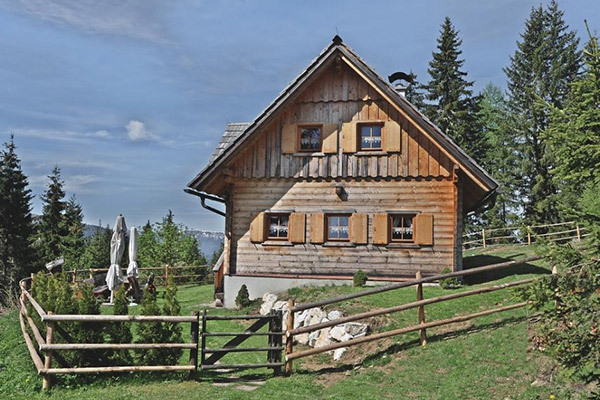 We do everything so that you will be able to make the most of your time in the area of Murau-Kreischberg. For both young and old, for adventure seekers or those who just want to relax - we offer everything you can expect of a fabulous holiday in the Alps. Staying in the area of Murau-Kreischberg is a fantastic experience for lovers of winter sports. Our area offers fantastic entertainment and cultural event. Both the Kreischberg and the Frauenalpe, two mountains which are very close to our hotel, offer a wonderful glittering winter wonderland which will delight guests of all age groups. Feel the fresh air and have great fun on our marvellous slopes! No matter if you prefer skiing, snowboarding or choose one of our extras - the tubing area, the Yabba Dabbba Doo-area for children, the race slope or the dinosaurs' forest - all the 42 kilometres of the wide slopes on the Kreischberg provide perfect conditions. Since the winter of 2016/2017 the range of slopes on the Kreischberg has been increased. Two new slopes, which are ideal for good skiers, are waiting for you. And if you prefer relaxing while taking a pleasant walk through our snowy mountains, we have some new winter hiking paths on 1,800 metres above sea level. You want to experience winter in our mountains, too? So come and visit us! We are looking forward to welcoming you here! a perfect place to arrive, enjoy and stay. Experience a fantastic winter in Murau! You love hiking? The Kreischberg, which is a mountain very close to our hotel, is one of the best options for hiking in our region. Your hike starts where the forests end, which enables you to enjoy a fantastic view of the nearby mountain chains of the Tauern and the Nockberge. A gondola lift transports hikers up the steep slopes to the perfect altitude to start their trek, and they can walk over pleasant alpine pastures on top of the Rosenkranz Höhe in 2,118 meters above sea level, where they can enjoy the fascinating atmosphere of our mountains. A marvellous golf course consisting of 18 holes/par is located between Murau and the Kreischberg. You will feel perfectly fine there! 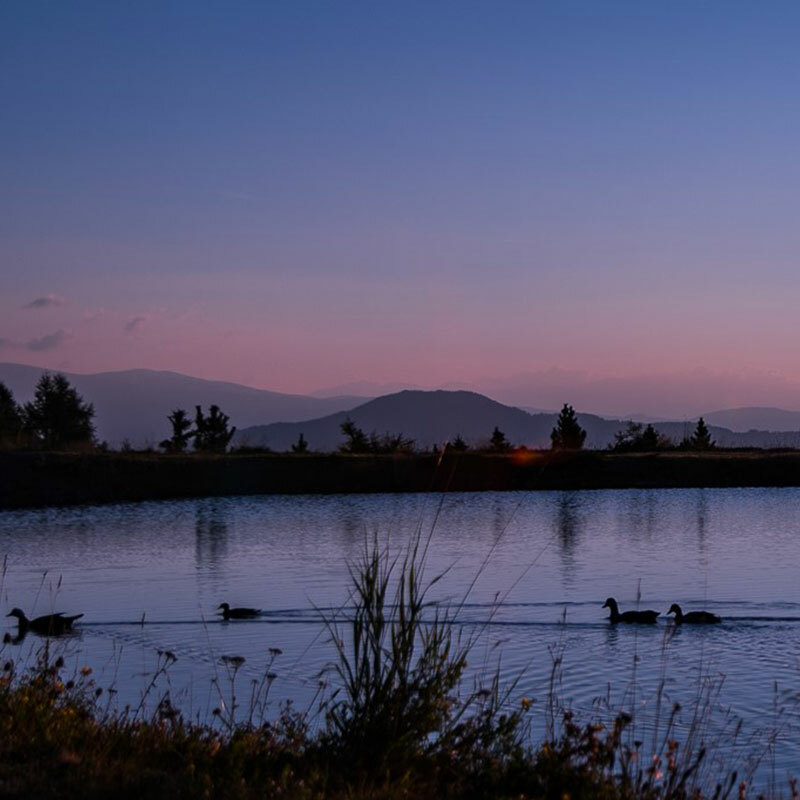 Every hole of this course is absolutely individual, the course is extremely variable in facilities such as fairways, water-hazards and bunkers - and the nearby mountains set an incredible background scene. Straight after the opening of the golf course in 2006, the golf club of Murau-Kreischberg received the award for the best new course in Austria by the "Golf Revue"-magazine. Summer holidays in the area of Murau-Kreischberg: marvellous!